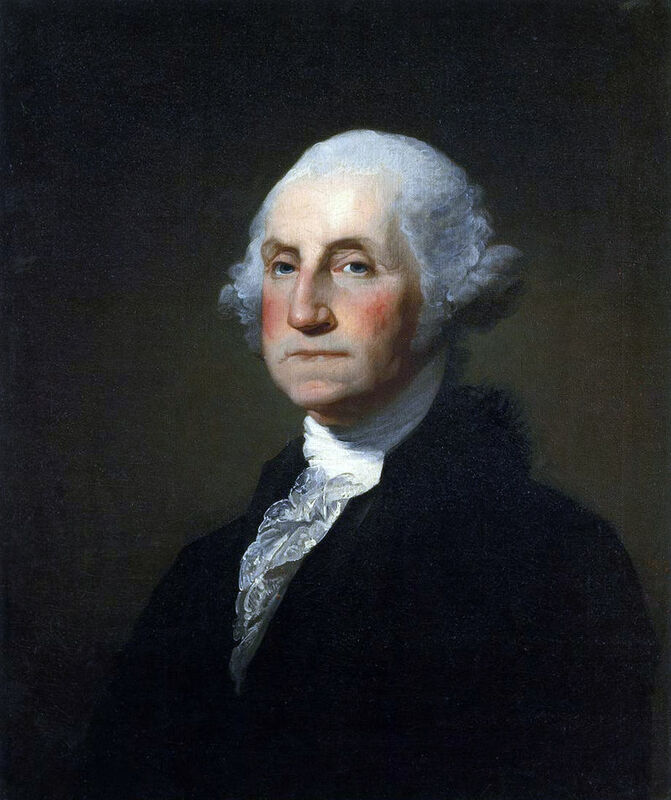 Presidents’ Day is still recognized by the U.S. government as Washington’s Birthday. 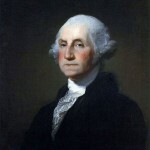 Despite that some states honor both Washington and Lincoln (who were both born in February), others Washington and Jefferson, even though Jefferson was born on April 13, and some honor all presidents. Despite the fact that there is no universal agreement on the actual name of the holiday nor on which presidents are being honored, it is very important to keep the legacy of past presidents in our hearts. Have a happy Presidents’s Day!